An online platform which gives audiences the chance to debate the BBC’s future has been relaunched with a University of Lincoln professor at the helm as its newly-appointed editor. 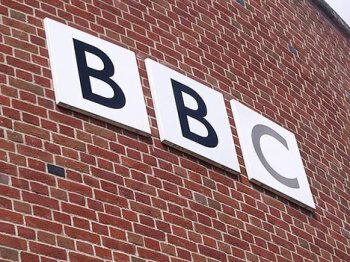 Our Beeb is a web forum where matters relating to the BBC can be argued, discussed, and developed. As its new editor, Professor Brian Winston will now oversee the important debate on the nature of public service broadcasting in the UK. The platform is hosted by openDemocracy, an e-zine and discussion forum which offers news and opinion articles from established academics and journalists covering current affairs around the world. “Our Beeb” was originally launched in 2012 as a six-month project to explore issues surrounding the BBC. Now, as the corporation approaches the renewal date for its governing Royal Charter in 2016, Our Beeb has been re-commissioned to provide an objective forum for discussion.